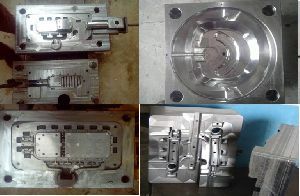 We are expert in tool design & manufacturing of automobile 2, 3, 4 wheeler plastic & aluminum die casting dies, we also supplying electrical & engineering parts to oem & t1, t2, t3. 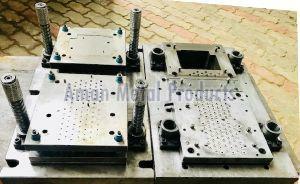 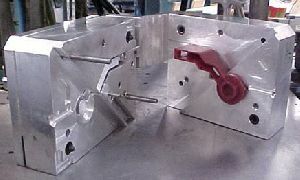 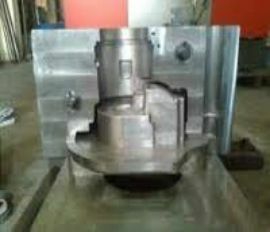 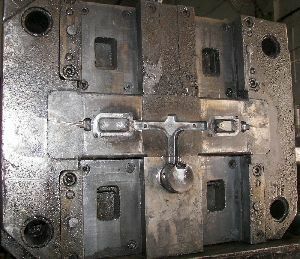 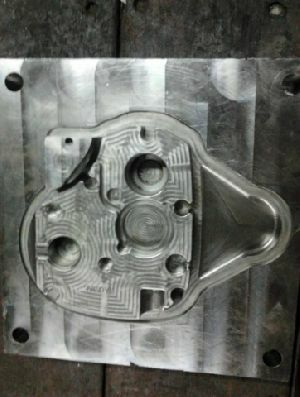 The above hpdc- die designed and manufactured in house for simson engine (timing case), also we have production and componet suplying fecalities foe aluminium and zinc castings, for zinc castings for small components we have hot chamber die-casting machines for large quantity suply.the tool room is equiped with all high end machines, . 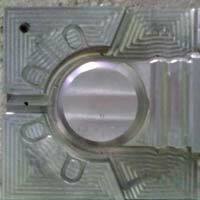 We are offering pressure die casting dies manufacturer of pdc , gdc dies, all types of patterns & precision vmc job work, manufacturing aluminium castings, aluminium alloy wheel. 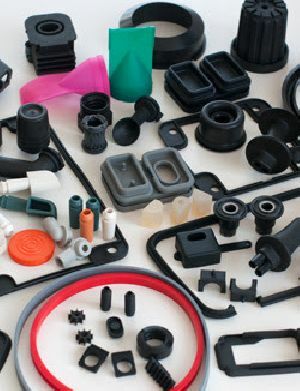 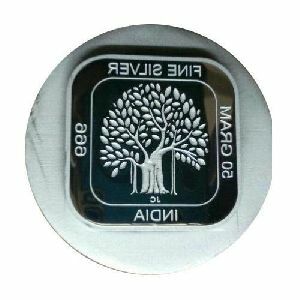 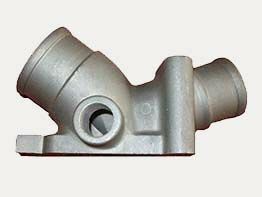 Stitch is engaged in supplying premium quality Die Casting Dies to the Indian Market, which are used in Automobile, Electrical, Electronics and other manufacturing industries. 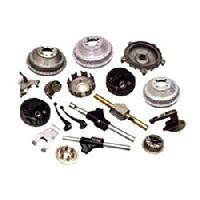 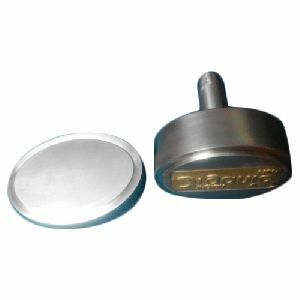 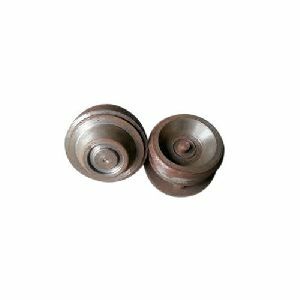 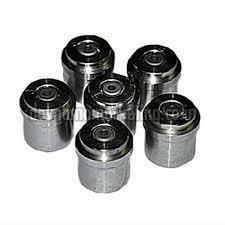 Obconic tool crafts is one of the leading manufacturers & exporters, wholesalers and suppliers of high quality pressure die casting dies in india. 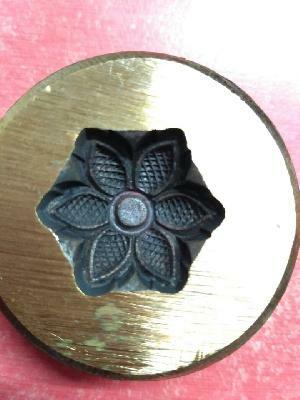 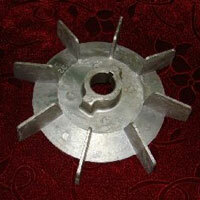 We are offering casting die. 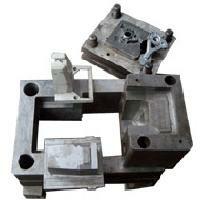 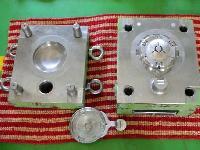 Investment casting die used for bulk production of valve, pump, seal, machinery and all type of investment casting. 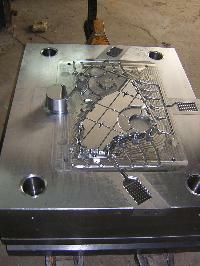 Semifinished products in cylindrical and rectangular formats with specific property combinations. 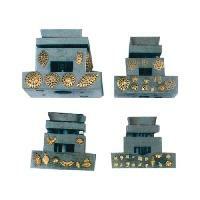 • Ready-made dies, precision-machined with optimum surface finish, for the continuous casting of precious metals. 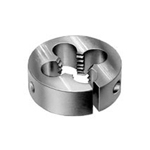 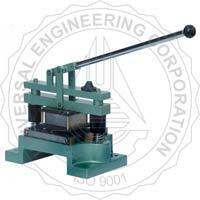 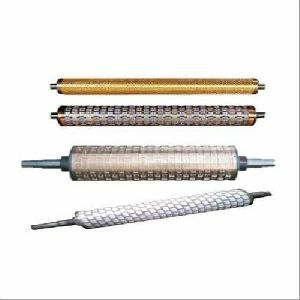 Usage : These are used for cutting external threads and are adjustable to cut smaller size threads. 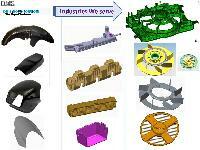 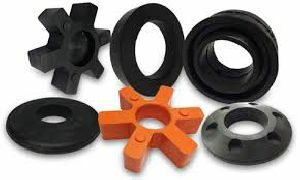 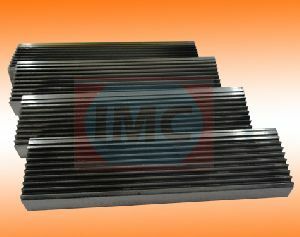 Material : HSS, Carbon & Special Steels.